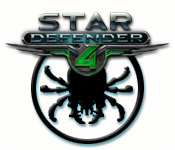 Star Defender 4 is rated 4.5 out of 5 by 6. Rated 5 out of 5 by WOLFPACK4 from HIDDEN OBJECTS, I HAD THIS GAME ON ALL MY OTHER PC'S & LOVED EVERY MINUTE OF IT. 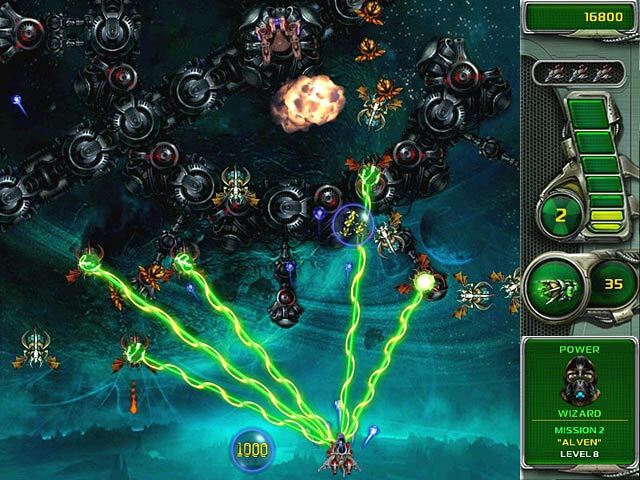 ALSO, PLAYED STARDEFENDER 2 & 3. 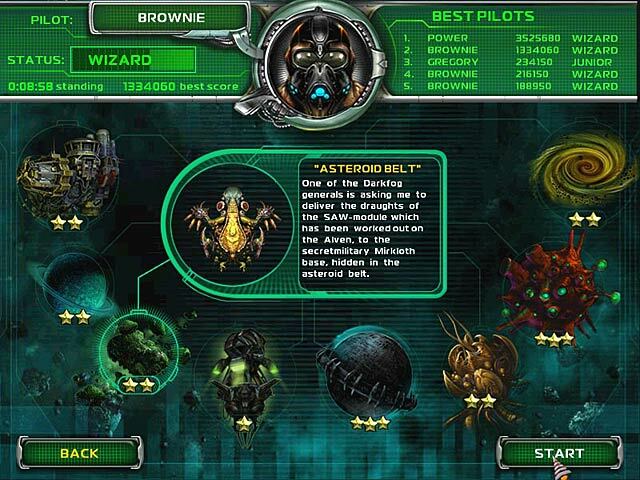 I WOULD RECOMMEND THIS GAME TO ANYONE WHO LOVES TO FIGHT ALIENS, (LOL). Rated 4 out of 5 by kooljah from nonstop action with a twist E.T fun and excitement. I love this game, because it's a time consuming game and you never get bored; plus nonstop action that will pump your blood. I highly recommend this game for the adrenaline junkies out there. 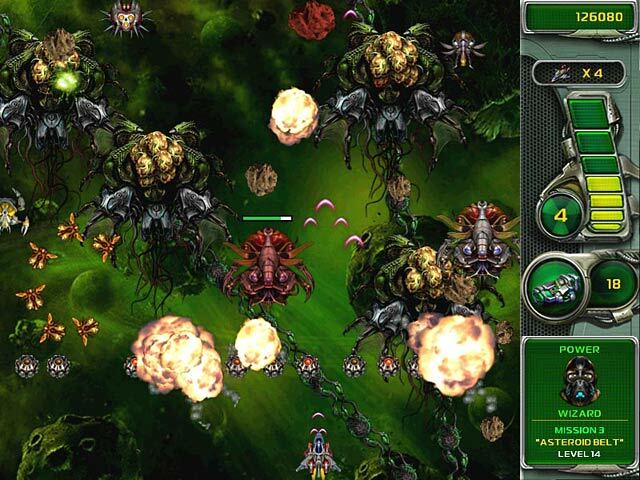 Rated 4 out of 5 by leemachado from Star Defender 4 Its an absolutely good game, but its too small and there is no option for full screen, large.